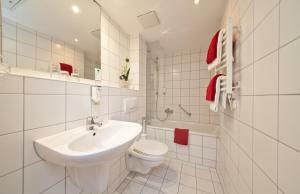 This 4-star hotel is conveniently located in central Hamburg and features free WiFi. 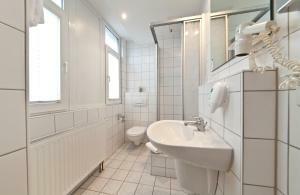 Set on the outskirts of the Old Town district, it is just an 8-minute walk from Hamburg Central Train Station. 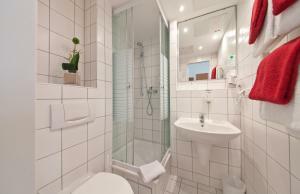 Breakfast is served each morning in the welcoming dining room of the Novum Hotel Belmondo Hamburg Hauptbahnhof. Guests can also enjoy a selection of drinks at the hotel’s bar. Featuring classic-style interiors, rooms at the Novum Hotel Belmondo Hamburg Hauptbahnhof offer solid wooden furniture and warm lighting. 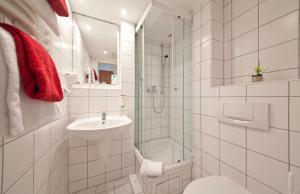 Each room comes with a modern private bathroom. 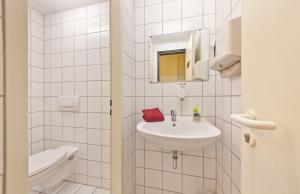 The historic Deutsches Schauspielhaus Theatre and Kunsthalle Art Museum are both 1.5 km from the hotel. Tourists can also visit the Port of Hamburg on the banks of the River Elbe. 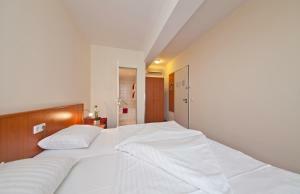 A bus stop is located 200 metres from the hotel and Steinstraße Underground Station is also a 5-minute walk away. 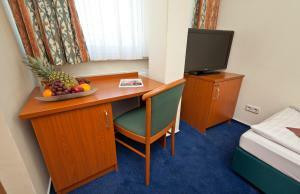 Please note that extra beds are only available on request, and must be confirmed by the hotel. The rate for an extra bed does not include breakfast.